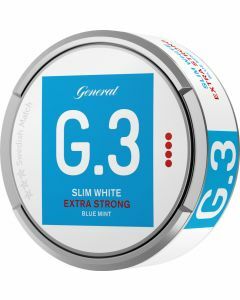 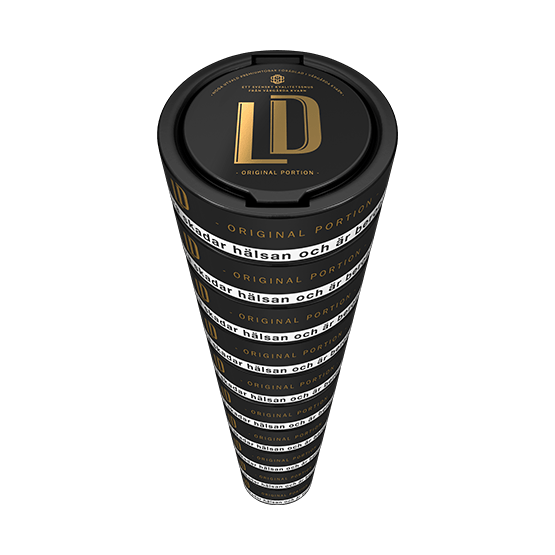 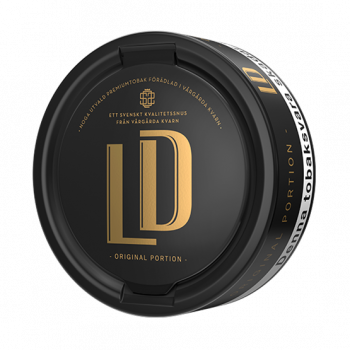 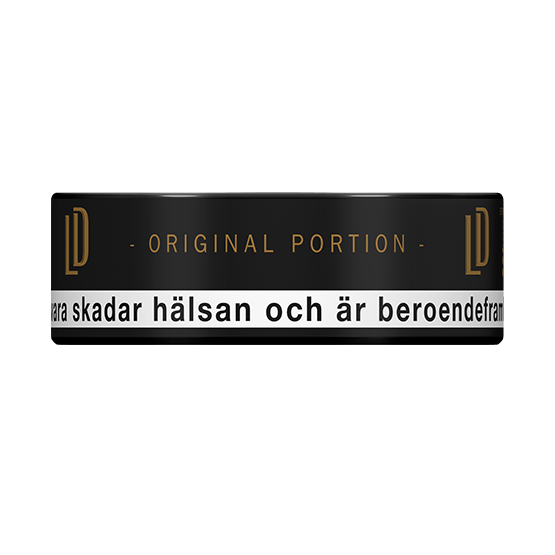 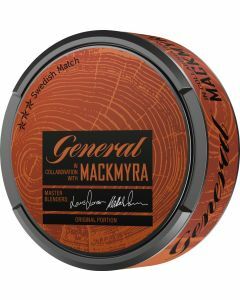 LD Original Portion snus is a snus with a traditional tobacco character. 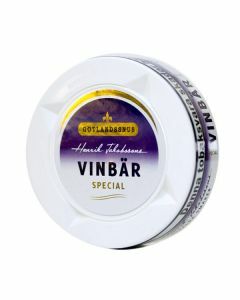 The taste is relatively mild with elements of bergamot and citrus. 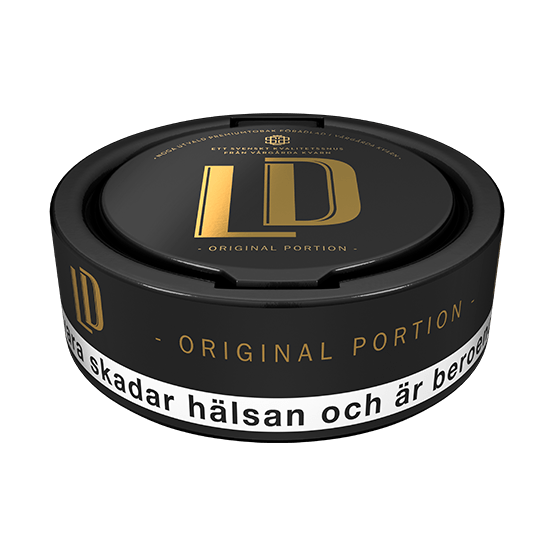 LD Original Portion manufactured by Nordic Snus. 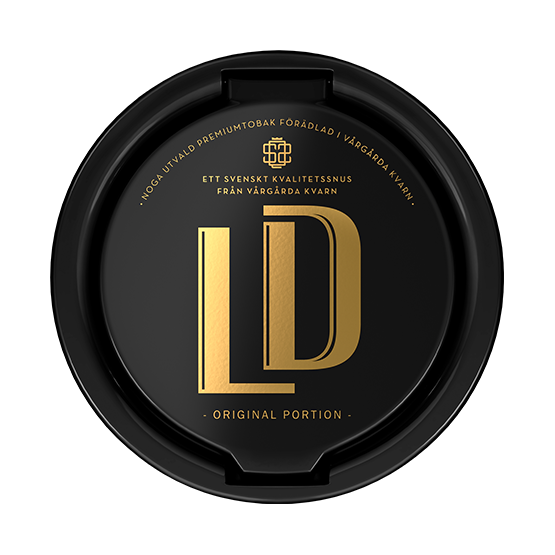 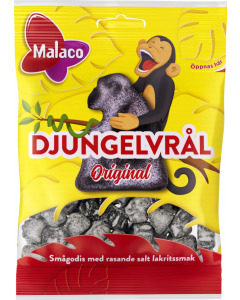 Please try LD Salmiak Portion if you like LD's taste base but want a variation of licorice.